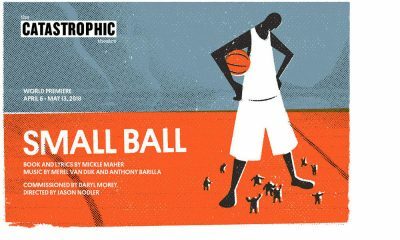 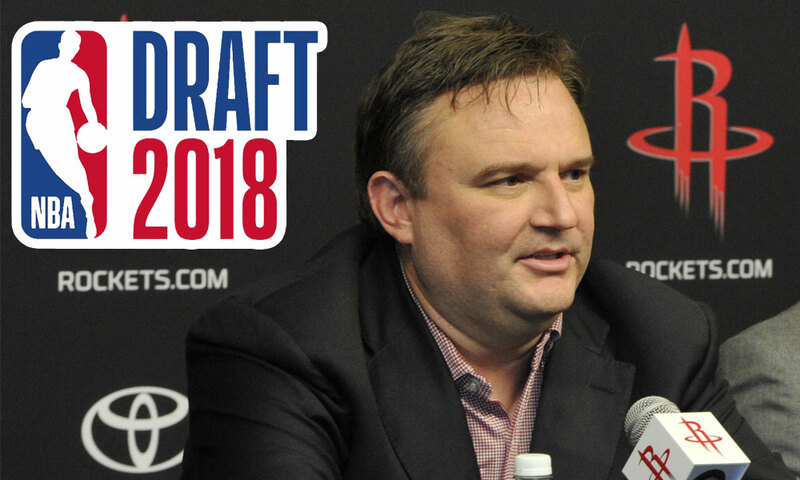 The NBA Draft is here. 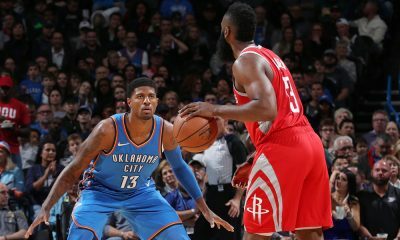 Unfortunately, the Rockets, as has been the case several times in the past handful of seasons, are without their first-round pick, having traded it to the Clippers (since re-routed to the Hawks) in the Chris Paul trade from last summer. 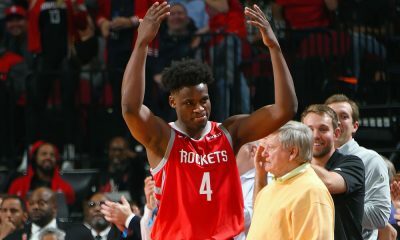 Houston does own a second-round pick — the 46th pick of the draft. 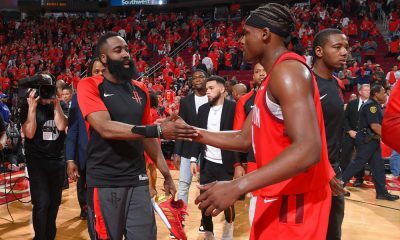 With much bigger fish in mind this offseason, what do the Rockets do on a night when the NBA sees a ton of fluidity and movement? 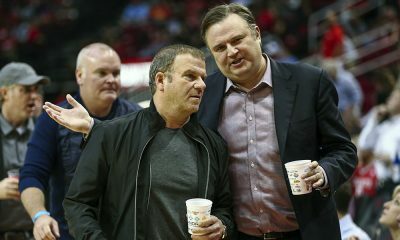 David Weiner joins the podcast to discuss Daryl Morey and the Rockets’ situation. 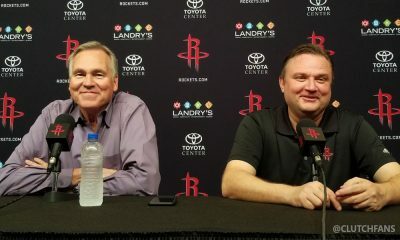 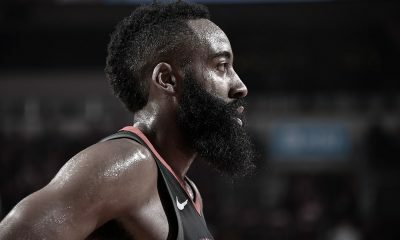 We talk about how the first round of the draft impacts Clint Capela’s free agency, Ryan Anderson trade speculation, the “The LeBron James is visiting Houston!” rumors, draft prospects that make sense in Clutch City and how the Rockets could use the taxpayer MLE.